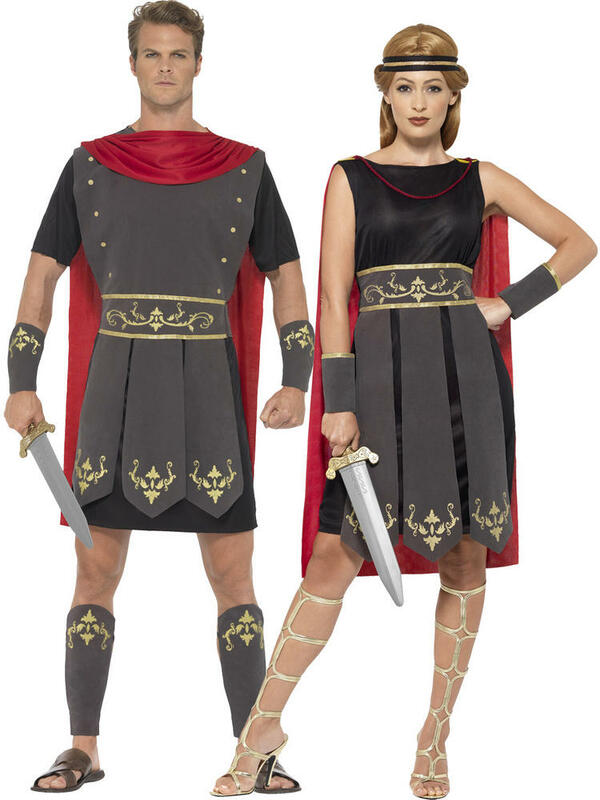 Transform yourself into a Roman Warrior with either of these Mens or Ladies Roman Gladiator Costumes? 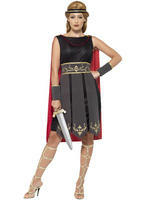 Ideal if you are going to a Greek & Roman themed party! Mens Roman Gladiator includes a brown tunic with gold detailing and an attached red cape and a pair of brown leg and wrist cuffs with the same gold detailing. 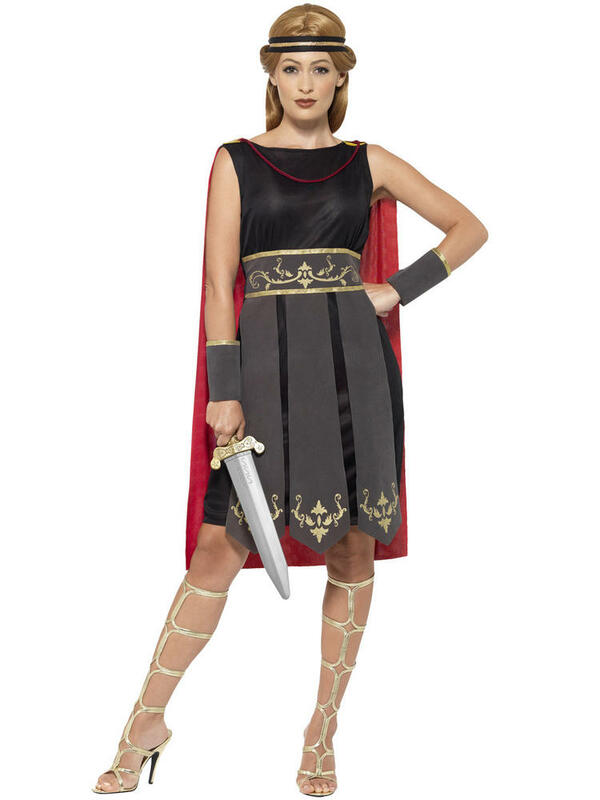 Ladies Roman Warrior includes a black dress with a brown roman style belt and an attached red cape, a pair of brown wrist cuffs with a gold trim and a black and gold headband. 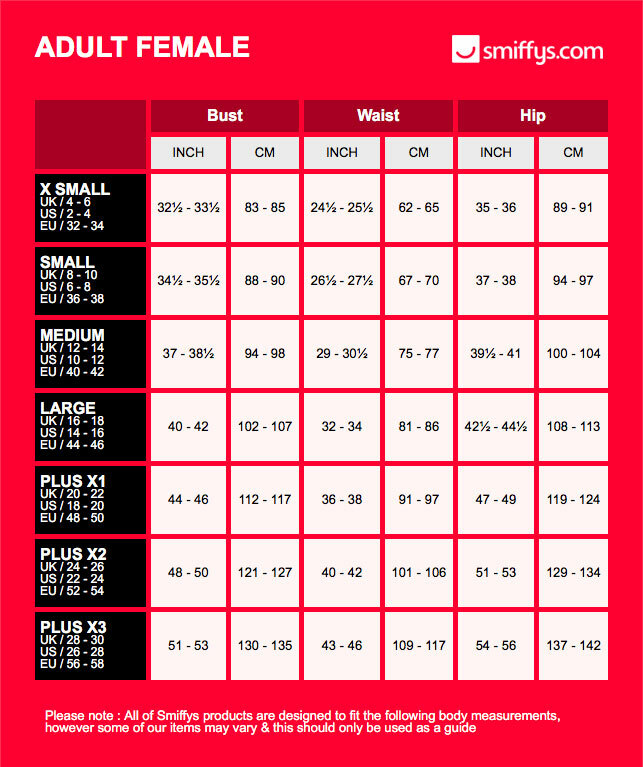 Please see the description for more sizing information. 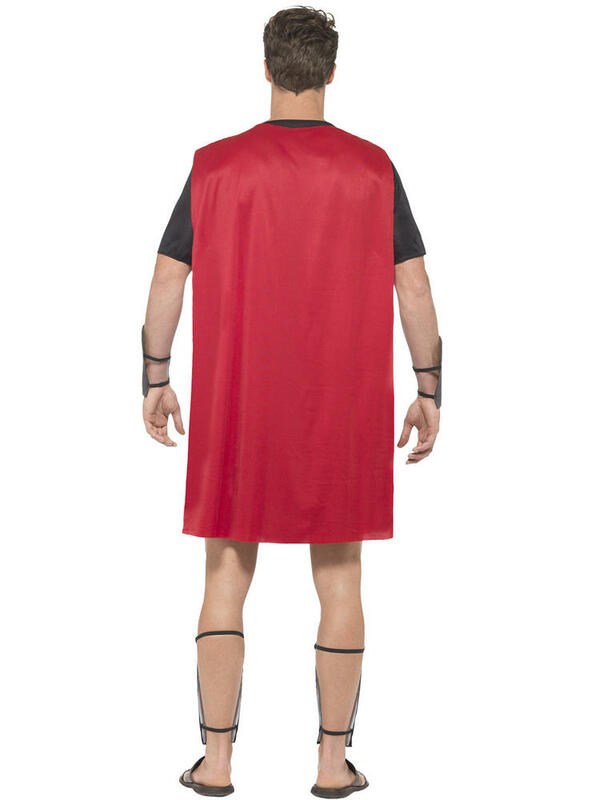 Actual Size Mens: Small (Chest: 34 ? 36? ), Medium (Chest: 38 - 40? 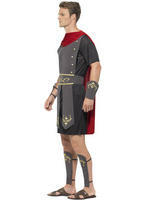 ), Large (Chest: 42 - 44?) 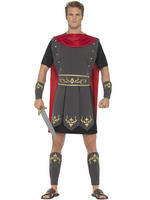 or X-Large (Chest: 46 - 48?). 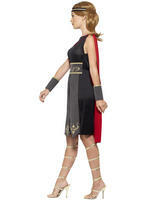 Ladies: X-Small (UK 4 - 6), Small (UK 8 - 10), Medium (UK 12 - 14), Large (UK 16 - 18) or X-Large (UK 20 - 22). 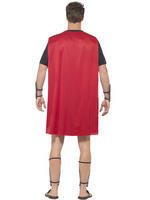 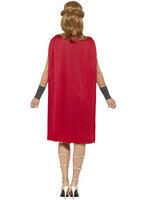 Includes Mens: Tunic with attached Cape, Arm Cuffs & Leg Cuffs. 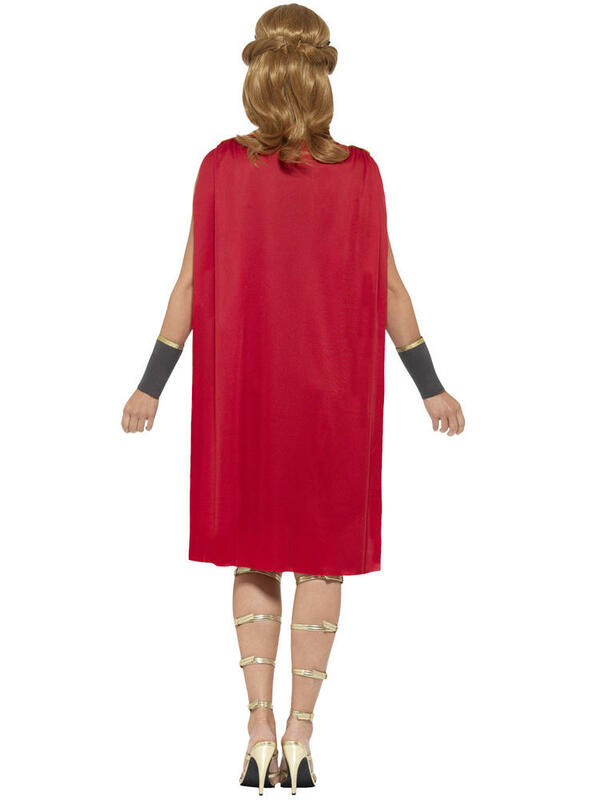 Ladies: Dress with attached Cape, Arm Cuffs & Headband.